At The Cake Gallery, we receive a ton of requests to see if a cake can be duplicated from Pinterest, as well as Google. The answer is both YES and NO. It just depends. The first item we consider: We’ll look at the technical aspect of the cake. In other words, do I or someone on my staff have the skill set and training to achieve a mirror copy of the cake in the photo. We have a total of 11 cake artists (our industry is transitioning from a title of “cake decorator” to “cake artist”) who have verifying degrees of skill and knowledge of the mediums and techniques required to recreate your Pinterest or Google cake photo. The second item we consider: There are a fair number of cake artists who use “secret” techniques to make themselves or bakery stand out from their competitors. If that is the case for the image you send to us, we’ll let you know if we can either duplicate it or do something close. The third item we consider: The medium(s) that is being used. If you aren’t an artsy person, medium refers to the type of frosting or edible material we cake artists refer to “sugar paste” used to frost and decorate the cake. While there are many mediums, the majority of cakes on Pinterest or Google are decorated using either some type of “buttercream” or “rolled fondant” frosting. If they have used “brown sugar,” “wafer paper,” “modeling chocolate,” “gold leaf,” or a host of other less known mediums, your answer could be no. It just depends on the cake artist’s knowledge. At The Cake Gallery, we have a pretty good handle on most mediums, so we’re able to do most of the cakes you see on Pinterest and Google. The fourth item we consider: How much time are you giving your cake artist to create the cake? Many times, it is not a matter whether the cake artist can duplicate the cake design…it’s a matter if you have given the cake artist enough lead time to produce the cake. A common myth is that creating cakes is sort of like making pizzas. Some customers believe cakes only take 15 to 20 minutes to decorate. While that may be true for a simple ¼ sheet or 8-inch round, any designs out of the ordinary can take from 1 to 8 hours or more…not 20 minutes. At the minimum, you should give your cake artist a 24-48-hour notice. I have several clients that own cake boutiques who require at least 3 days and licensed home bakers who require one full week. Here’s some simple advice to follow. 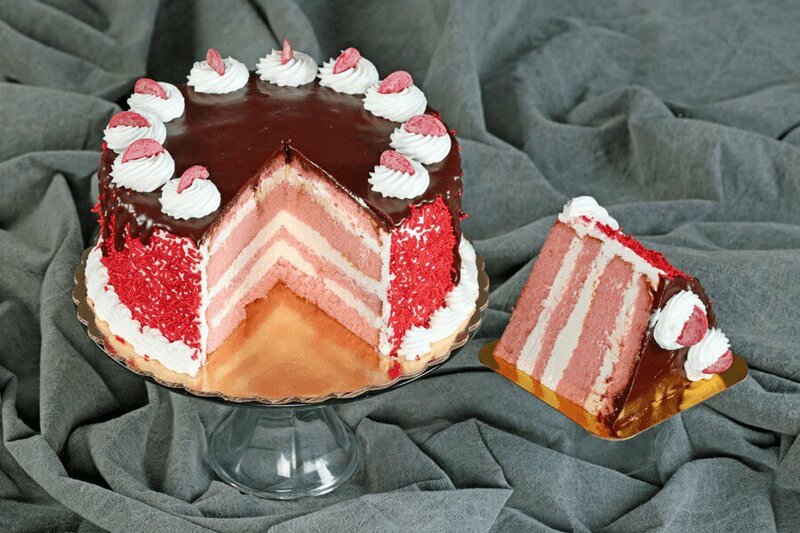 Whether a cake is simple or complex, order your cake at least one week prior to the occasion. If you believe your design could take some extra time, it probably will. In that case, try to plan two to four weeks in advance. 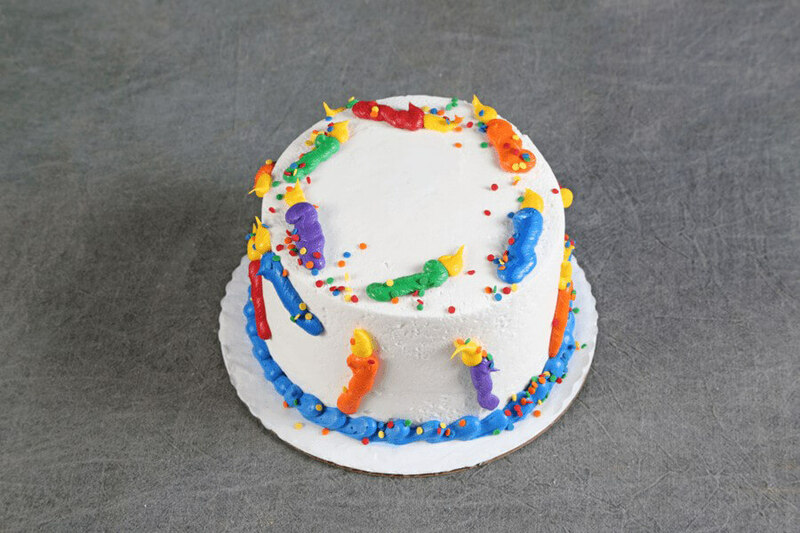 Due to the amount of highly qualified cake artists at The Cake Gallery, coupled with a large inventory of decorating items and specialized decorating equipment, we’re able to create 90% of our cakes from start to finish with only a 1 to 2-day notice. The other 10% typically require a 1 to 3-week notice. There are 3 common reasons cake artists say no. 1st They don’t have the skill to recreate the cake. 2nd They are fully booked and not taking more orders for a particular day, week or even month. 3rd Here is the #1 reason by far…and I mean by leaps and bounds. A huge amount of cool cakes on Pinterest and Google are ILLEGAL. By illegal, I mean cakes that break federal copyright law. 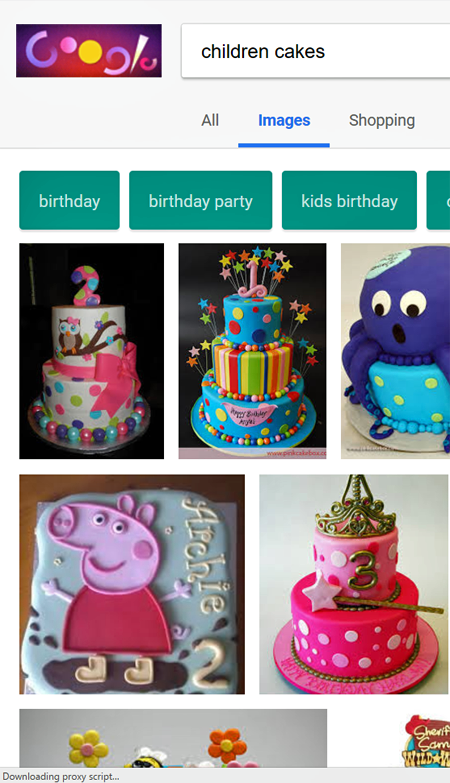 Most of the cakes you see in shapes or have decorations on top of cakes that mimic a copyrighted character, such as popular cartoons, TV shows, or anything that anyone has produced is protected by the federal copyright law. If you interpret the lawfully, even another cake artist is not legally able to duplicate another cake artist’s cake without permission. I know what you’re thinking. This is insanity, it’s crazy. I just want a cake with Elmo or The Three Princesses on it. Why do we need to make a federal case out of this? As legitimate cake artists, we couldn’t agree more. Our hands are tied. The fact is, most of the people posting cakes on the web are not either aware of the law or they don’t care. On the other hand, legitimate cake boutiques like The Cake Gallery need to be very careful not to break any federal laws. One single lawsuit could bankrupt us. I’ve seen it happen to others. So, when you ask about whether we can duplicate a cake you pulled off Pinterest or Google, please understand, we’ll do our best. Just remember, there’s more to copying a cake from Pinterest or Google than meets the eye. Mr. Otto is the proprietor of The Cake Gallery of Omaha Nebraska and AmericanWeddingCakeSalesAcademy.com. Ed is an author as well as a speaker, coach and consultant to cake boutiques, bakeries, grocery store bakeries and home bakers. He can be reached at ed@omahacakegallery.com.